Jed Washburn was born in 1856 in Indiana and was brought to southern Minnesota with his family when an infant. He practiced law in Mankato where he met and married Alma Pattee in 1882. 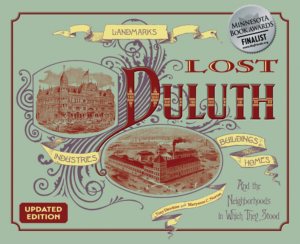 In 1889 the couple moved to Duluth, where he continued to practice law. 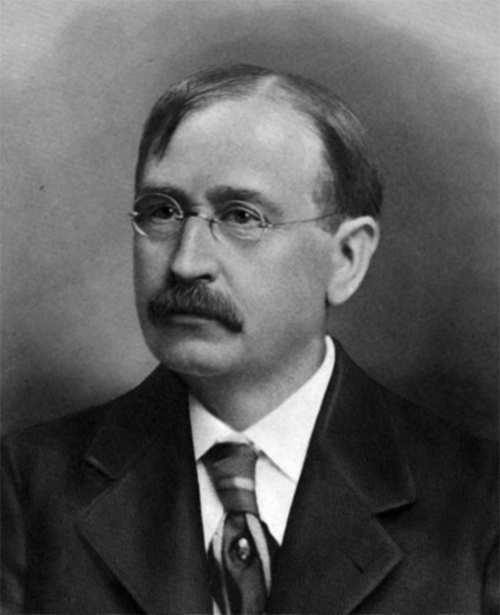 Washburn was notably involved in education as a member of the Duluth School Board and a director of the Duluth State Teachers College, now the University of Minnesota Duluth. Duluth’s Washburn Elementary was named for him, as was Washburn Hall, the first dormitory for women at the teacher’s college. He also played a key role in the development of Jay Cooke State Park. Always civically and socially active, Washburn held memberships in the Kitchi Gammi Club, Northland Country Club, and the Duluth Curling Club. His business interests outside of his law firm were varied, as he invested in the Spalding Hotel, Union Match, Northern Shoe, Oneida Realty, Northern National Bank, Minnesota and Oregon Land and Timber Company, and many others. Alma Washburn (Pattee) was born in Wisconsin in 1856. By the time she met Washburn, she had already established a reputation as a prominent figure in education and charity work throughout the state. She was a founder of the Duluth Women’s Club and also served as both state and national president of the Federation of Women’s Clubs. Washburn died in 1931, Alma in 1943.